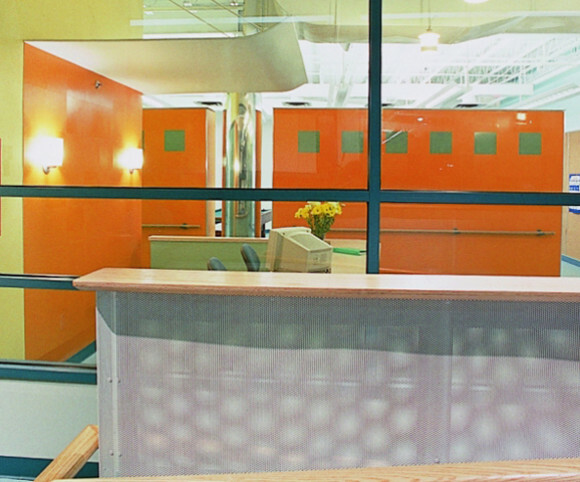 The Seton Center is a community health center that houses activity rooms, classrooms, a dining room and commercial kitchen as well as offices in an existing two-story, 30,000 s.f. structure, a former car showroom. 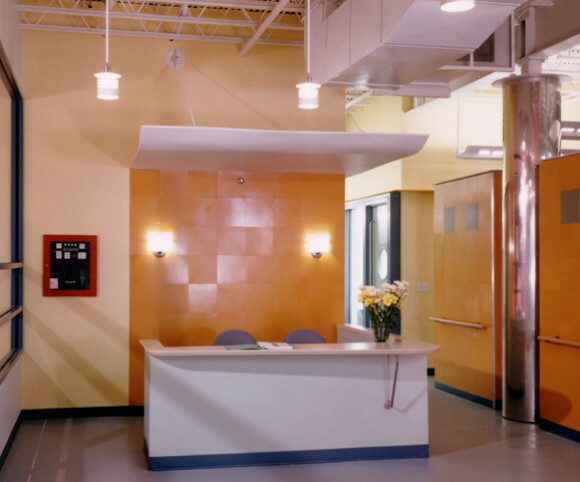 The interior of the structure was completely redone including the installation of new storefronts, elevator and stairs.